Believe it or not, we are sweltering through a heatwave in the Rat and the Ballarat Beer Festival served up the perfect tonic on a beautiful Saturday afternoon recently. Bright Brewery, Green Beacon Brewing, Pirate Life, Holgate, Jetty Road and Hop Nation were just a few of the producers serving up froffies for the day. This a great event for Ballarat and it is great to see the community getting behind it. The Meredith Hotel really fires around this time of year and the beer garden out the back has hosted some great acts over the years. INXSIVE is a regular act frequenting the Royal Hotel over the last few years and on Sunday 11th February, the boys will rip through all of your favourite hits for just $30 entry fee. Bon Scott Tribute band Dirty Eyes is scheduled to play on the 24th February, so it is best you get your finest head-banging gear on for what will be a great afternoon. Only $20 to get in which is great value. The Lane is still having artists playing on Friday and Saturday nights. Good froffies and good coffee! Cubby Haus Brewery have a DJ playing on the odd night and occasionally there are musicians playing there. Located in Mount Pleasant,the Brewery produces the best Bavarian beers, hence the name Cubby Haus. 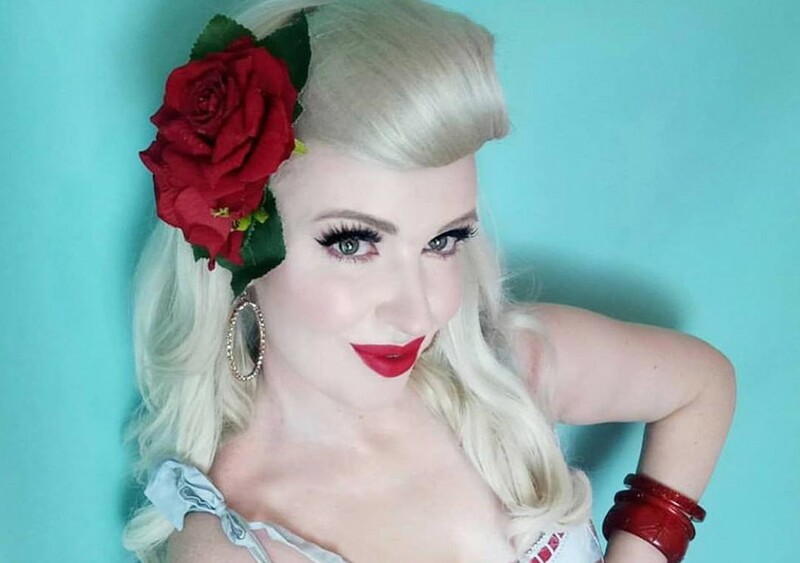 The Rockabilly Festival is about to come to town again with four nights of live music and weekend street parties and much more. The Fire Bird Trio, Itchy Fingers, Juke Box Racket, Scotty Baker and Thee Cat Burglars will be amongst the acts performing. Some of the venues participating will be The Lane, Alfred Deakin Place, Mining Exchange and The Lydiard Wine Bar where you can swing and fling your dance partner to the beats of one of the great genre’s of music. A three day pass is around $120 and there are still plenty of tickets left. Cosmic Psychos recently played a brilliant show at Karova Lounge. Support act Southeast Desert Metal warmed the stage with an impressive display of powerhouse heavy metal. The band come from a tiny Aboriginal community in Central Australia called Santa Teresa. The band released their first EP Let’s Rock in 2013 and sold out multiple pressings. Chief songwriter Chris Wallace writes about Aboriginal culture and dreaming,passing on stories from the old to the young generation. A really interesting outfit and it was a real pleasure to see them supporting the legendary Psychos. Stay hydrated and look out for each other. It’s going to be a long hot summer!